and I will be happy to discuss the relevant design or artwork in detail. 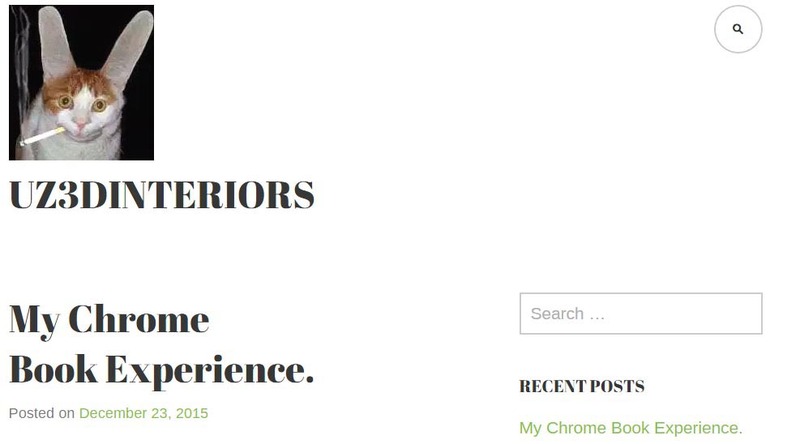 In addition to the art and design that I have loaded on this website, I have also added some useful links to other sites that I have created, and associate links from which I got my inspiration. There will be regular updates to the page, so stay tuned and send me an email with your comments to give some idea of what my ever-increasing audience would like to see more of. 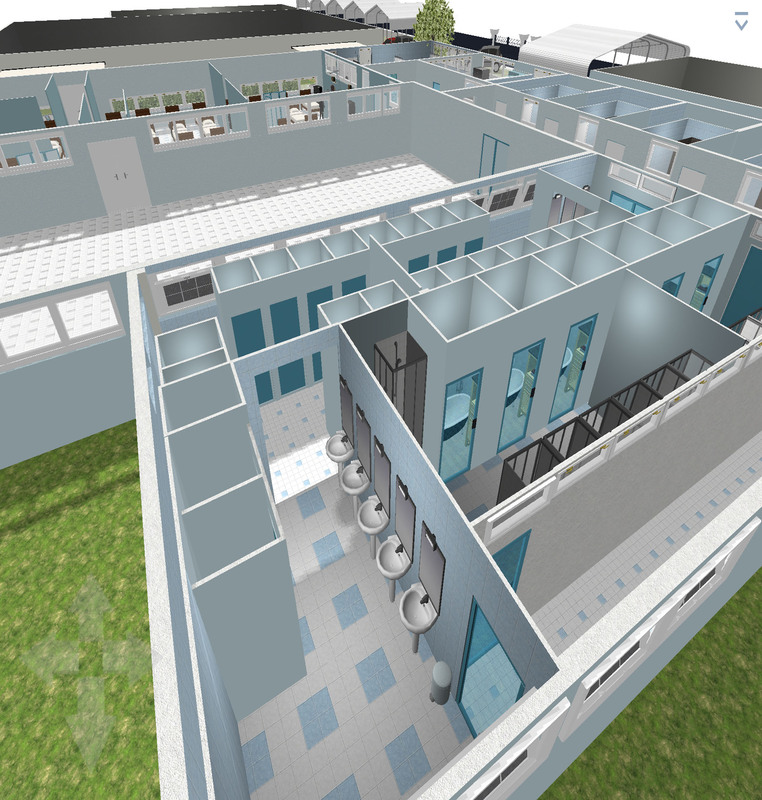 3D project image showing one of my latest creations, a hospital that caters to 180 patients. 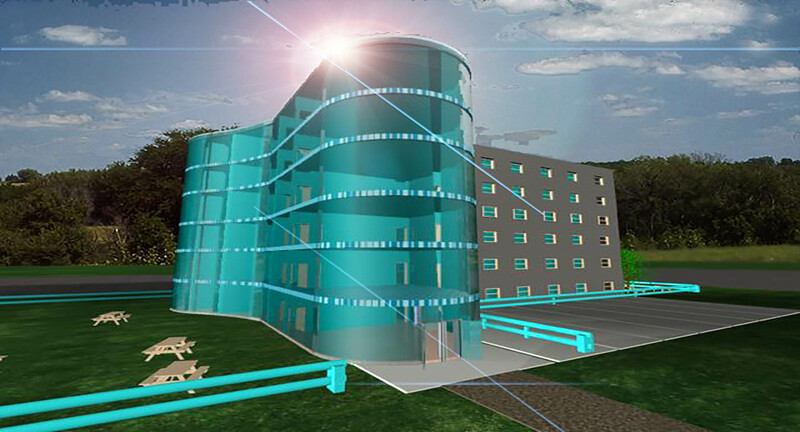 This image shows an oblique view of the hospital to allow one gain a sence of perspective. 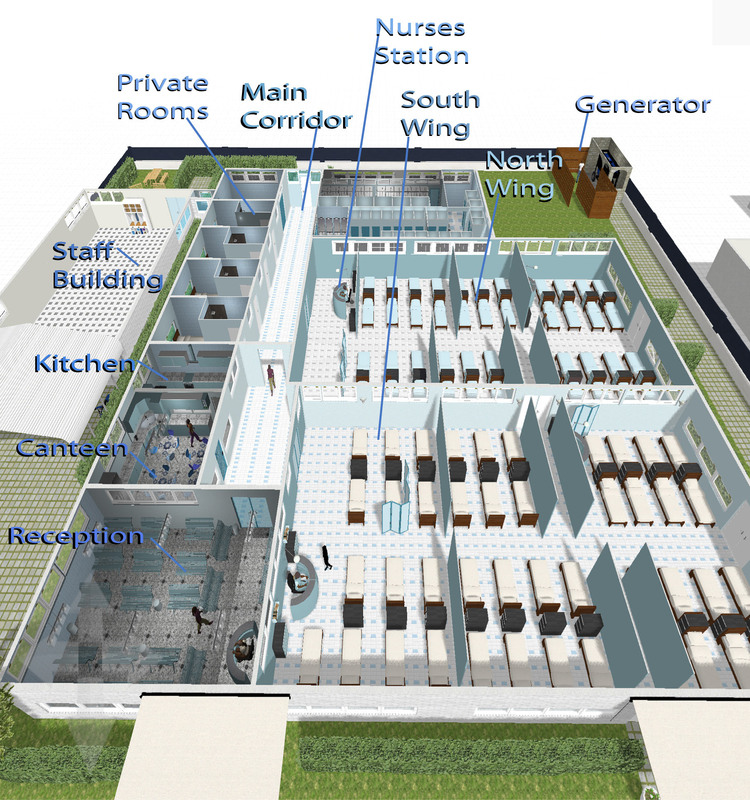 This image is a detailed plan view of the hospital. 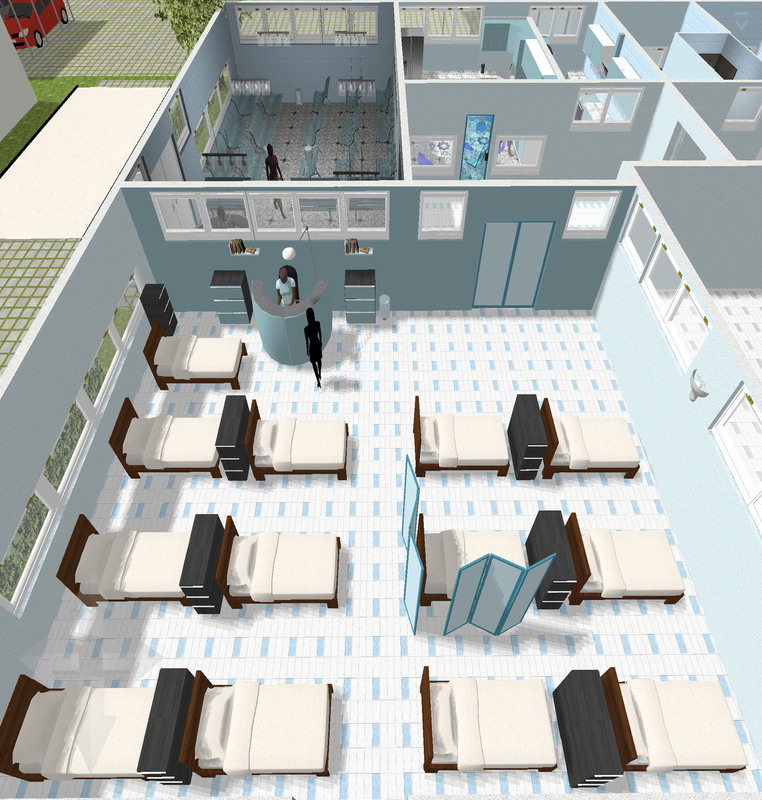 This image shows a 3D plan of the hospital. This image shows a Nurses station in the hospital ward. 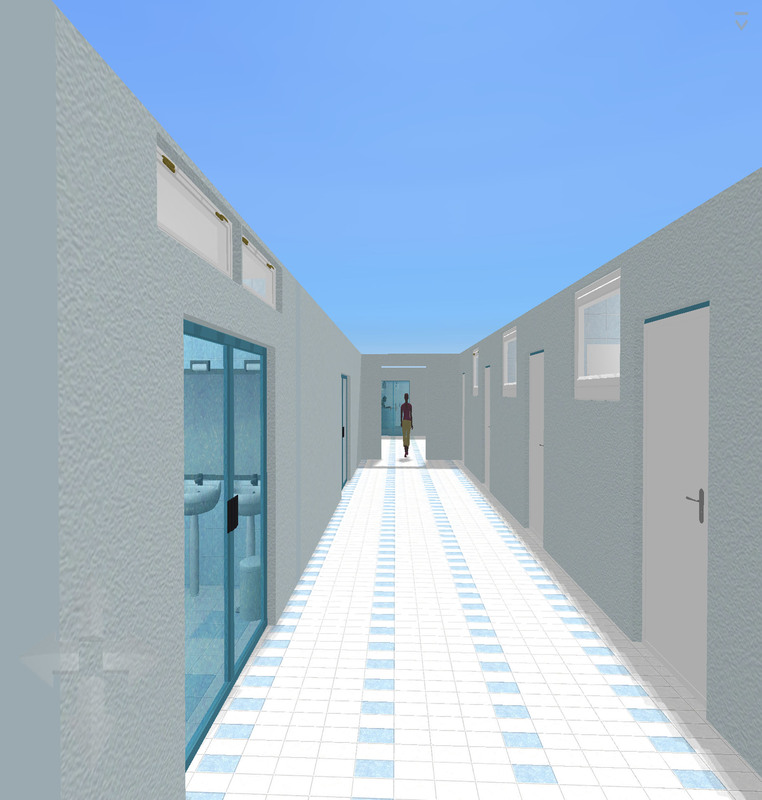 This image shows the womens toilets,baths and shower room for patients. 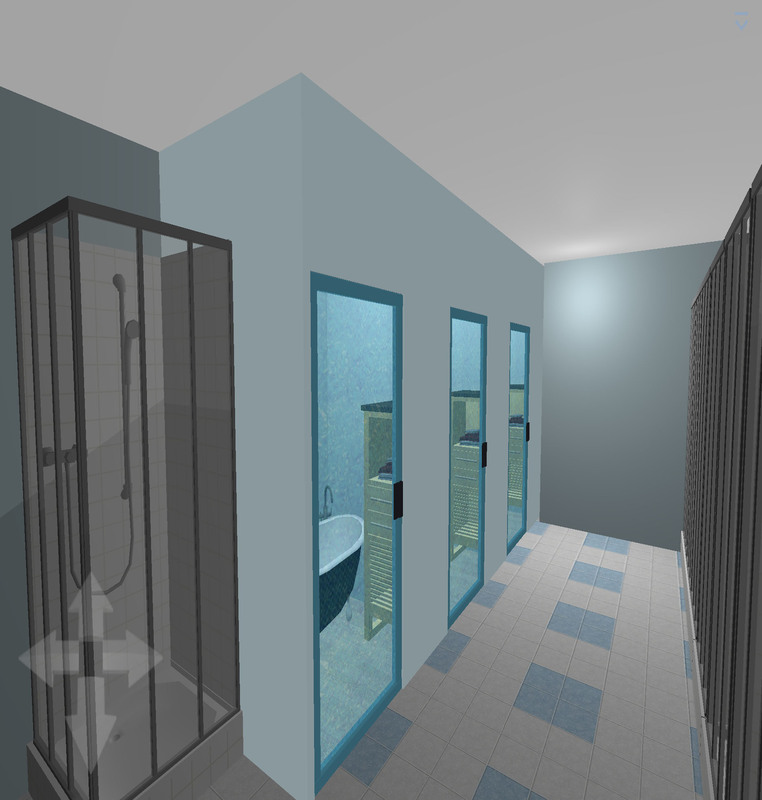 This image shows the womens bath and shower room for patients. 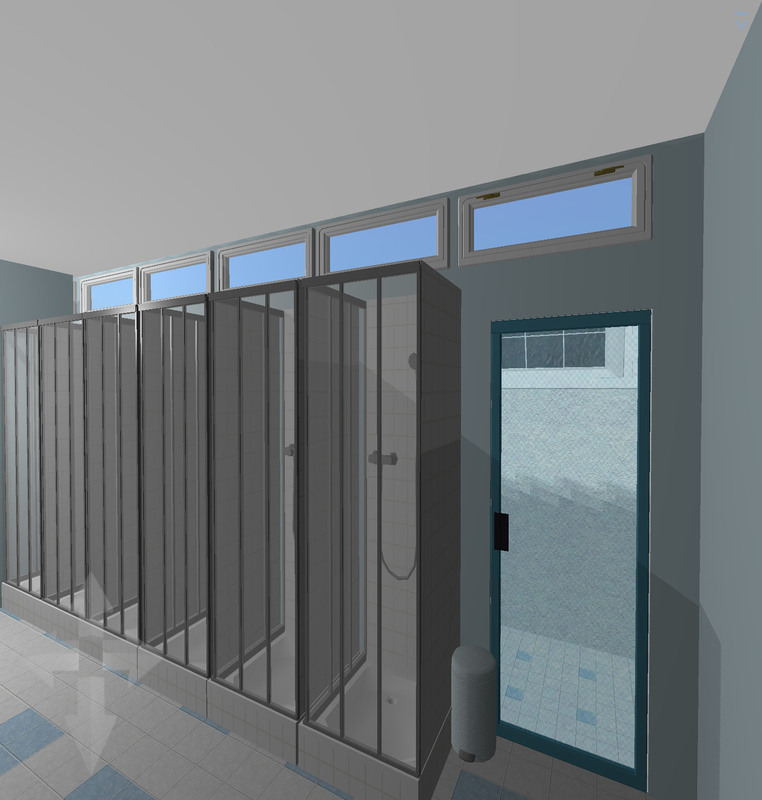 This image shows the womens shower room for patients. 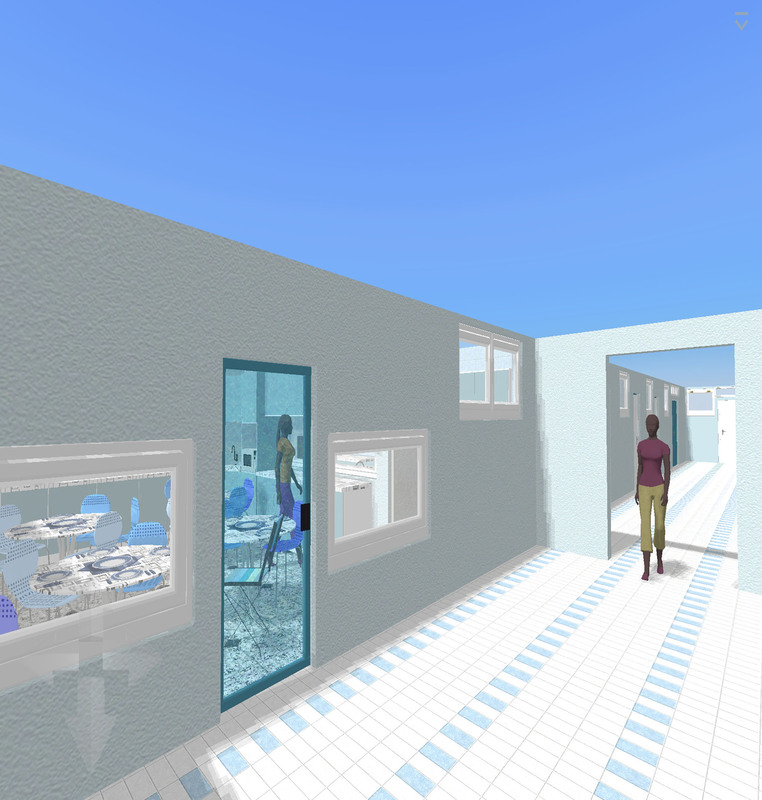 This image shows the main walkway outside the Canteen. 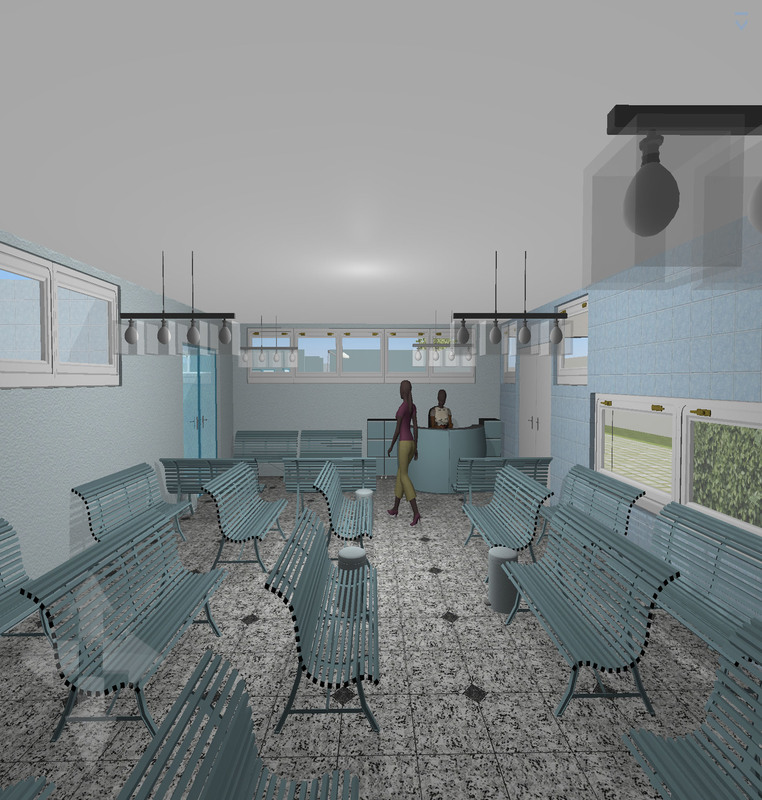 This image shows the local canteen for staff and patients. 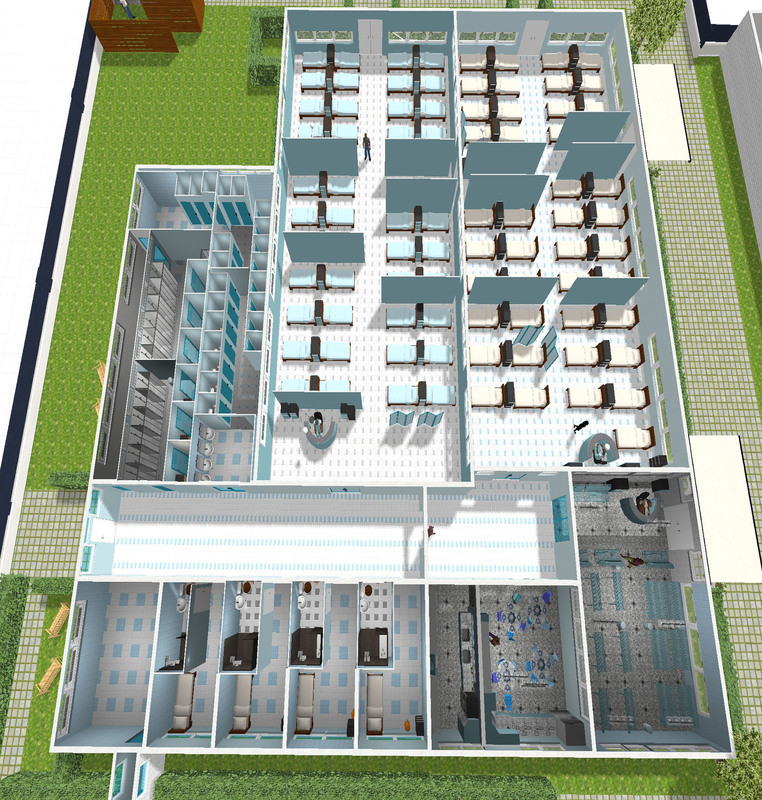 This image shows the reception area for staff and patients. 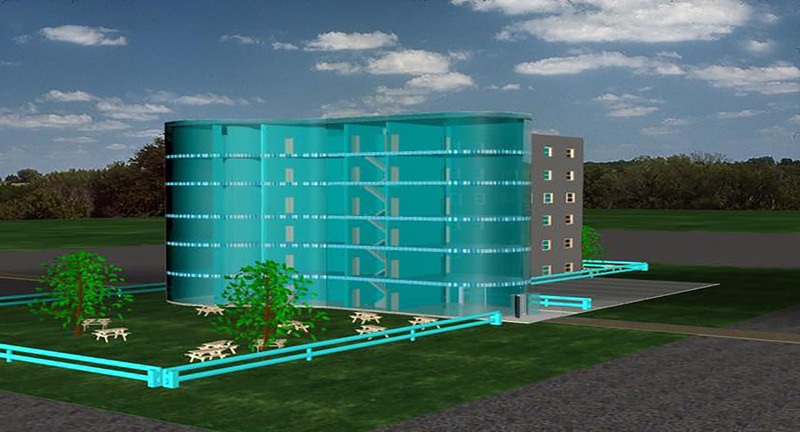 This image shows a plan view of Ward A. 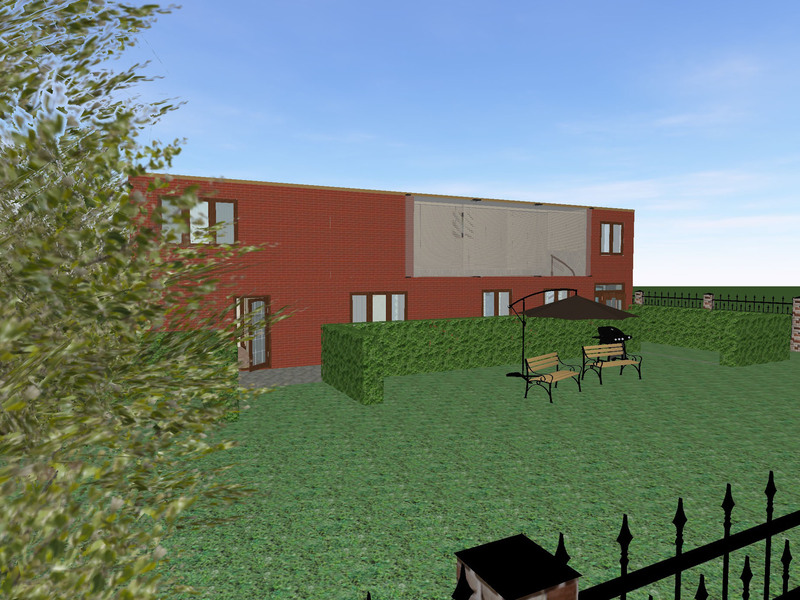 3D project image showing the main entrance. 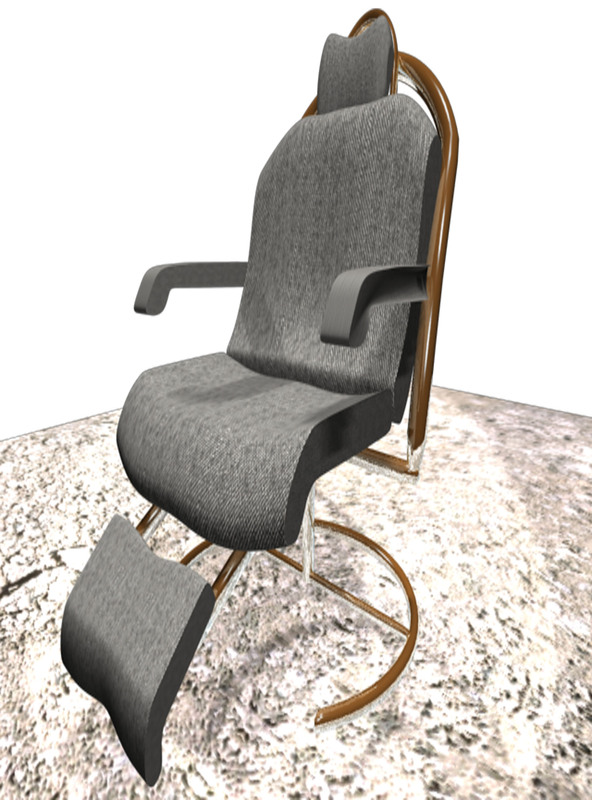 3D project image showing one of my latest creations, a recliner. 3D Games Props and Textures. 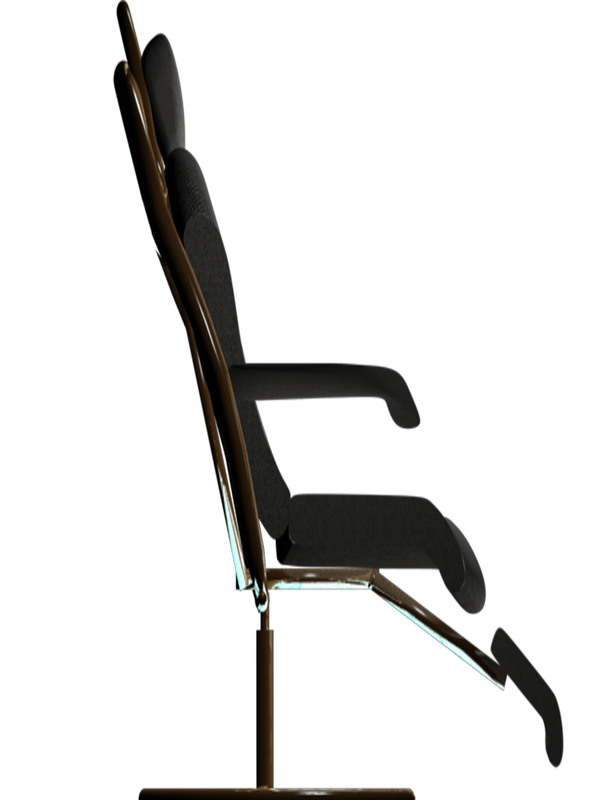 A 3D Image showing the side view of the recliner. 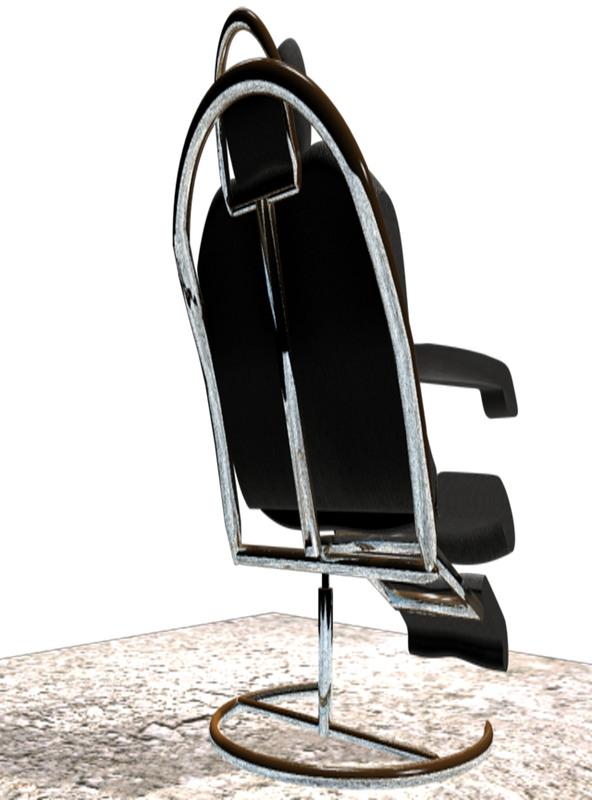 A 3D image showing the rear view of the recliner. 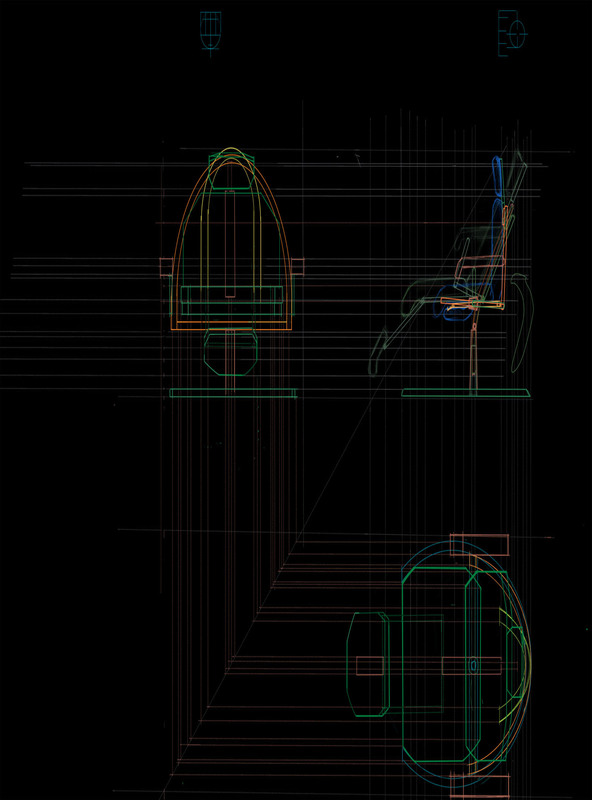 The image above shows a diagram of my recliner. 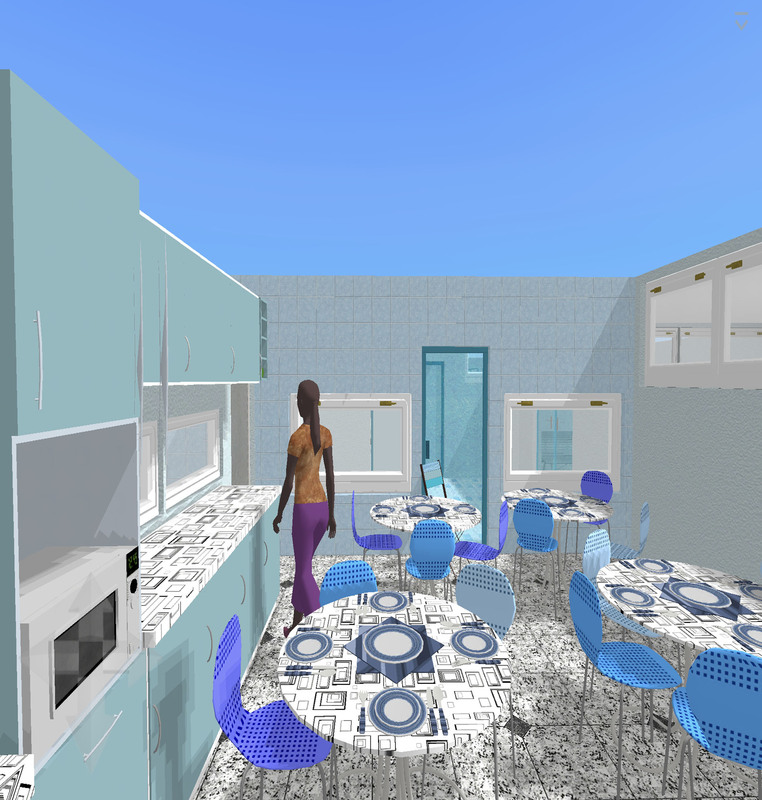 To view more images, go to the Contemporary Furniture tab in the UZ3D2 dropdown menu. 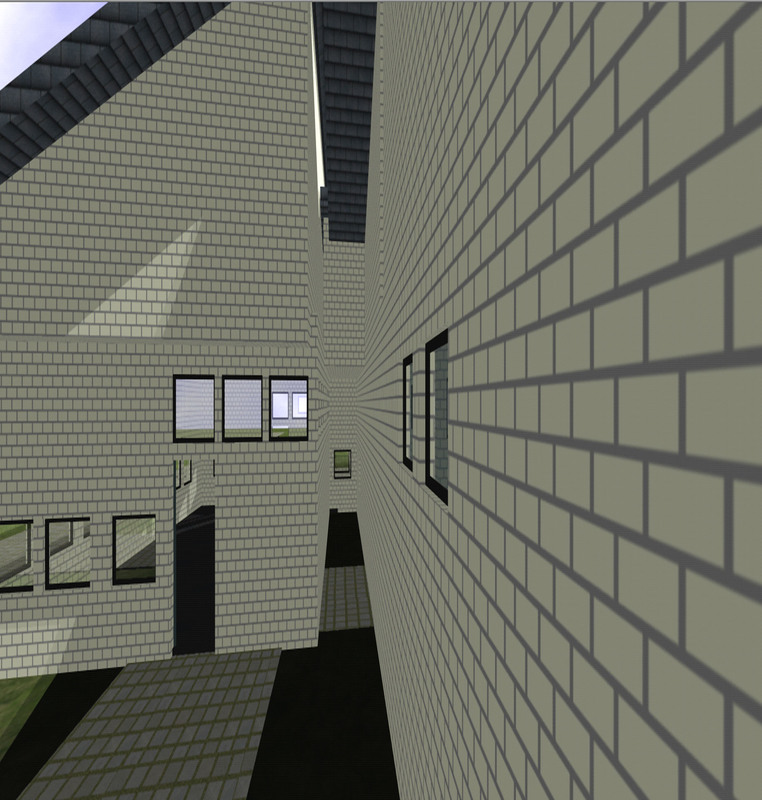 More views of new game project while setting up the texture and sky colour values. 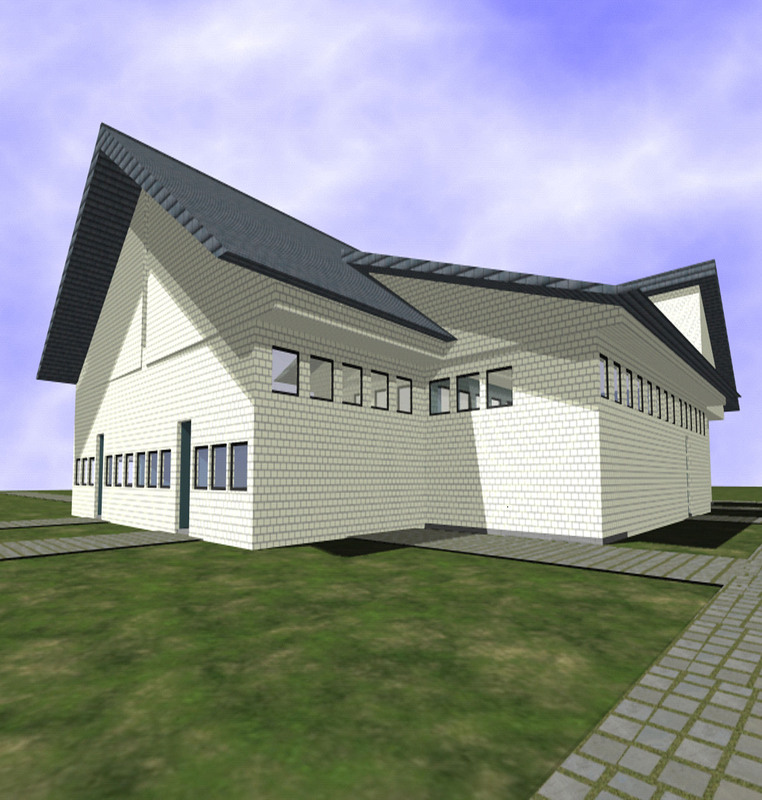 This is a new project that I am working on for a development group. 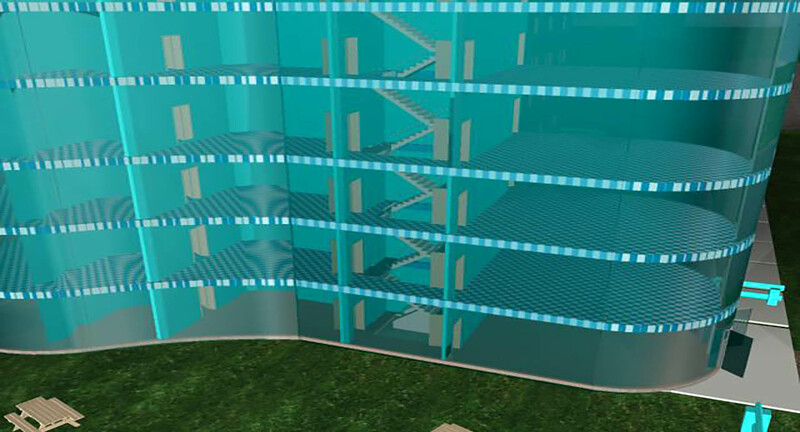 I have some 3D renditions and plans of the facility. 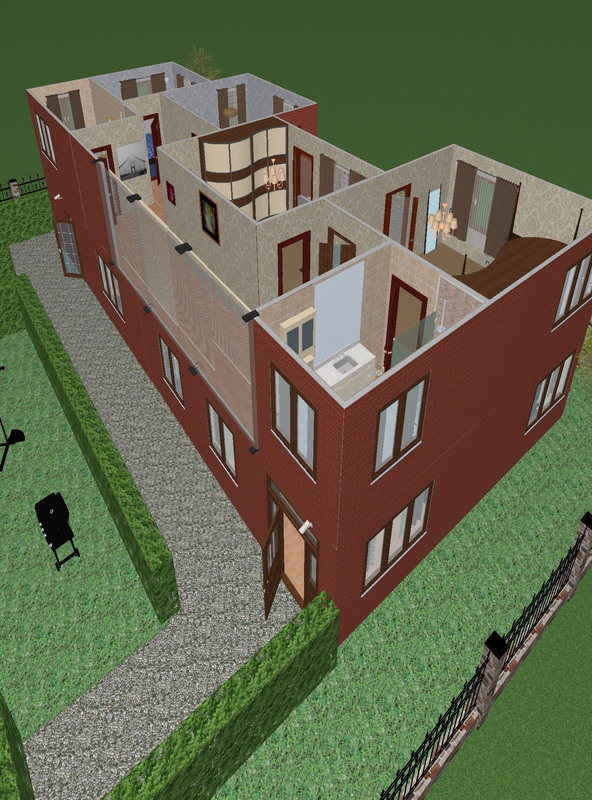 This image is from my Two Storey House project. This was a project that I exercised a little artistic licence on to come up with another original concept. 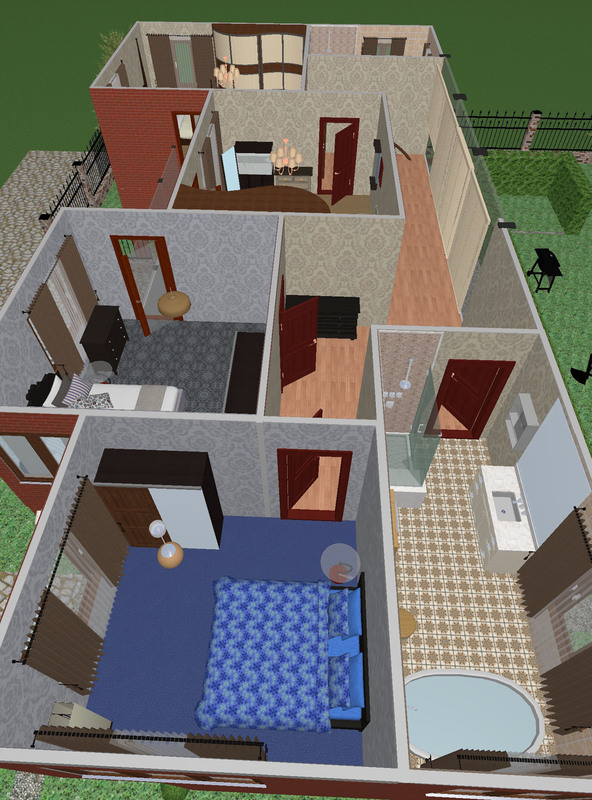 This image is from my Two Storey House project. This is a view from the south-east corner of the property. 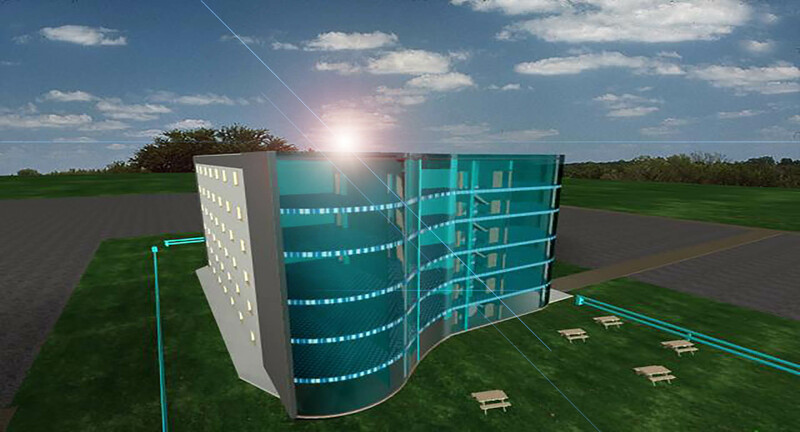 To see more, click on the UZ3D2 BUIDINDS Tab. 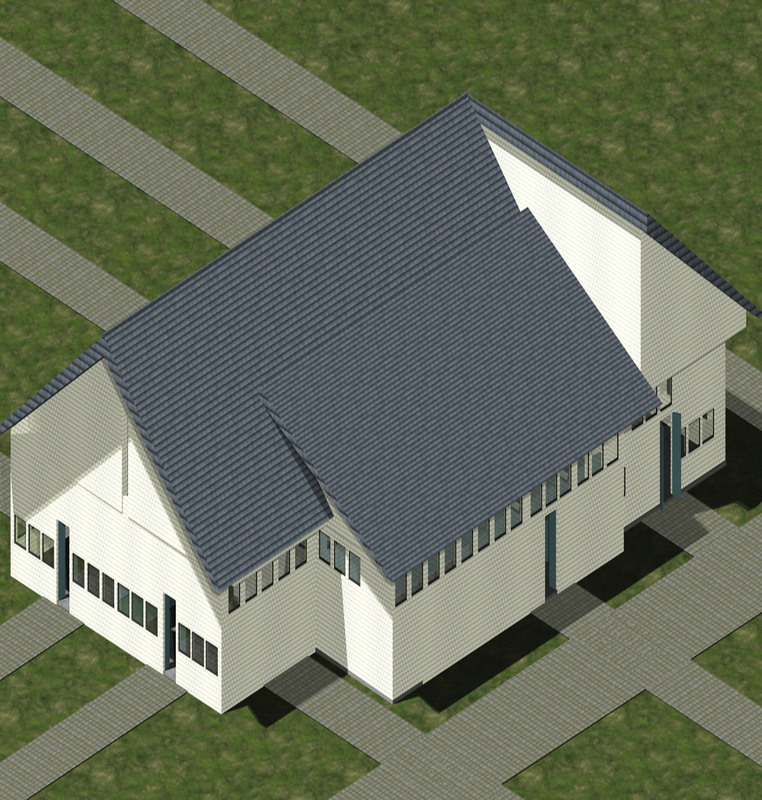 This image is from my Two Storey House project. This is a view from the north-east corner of the property. To see more, click on the UZ3D2 BUIDINDS Tab. 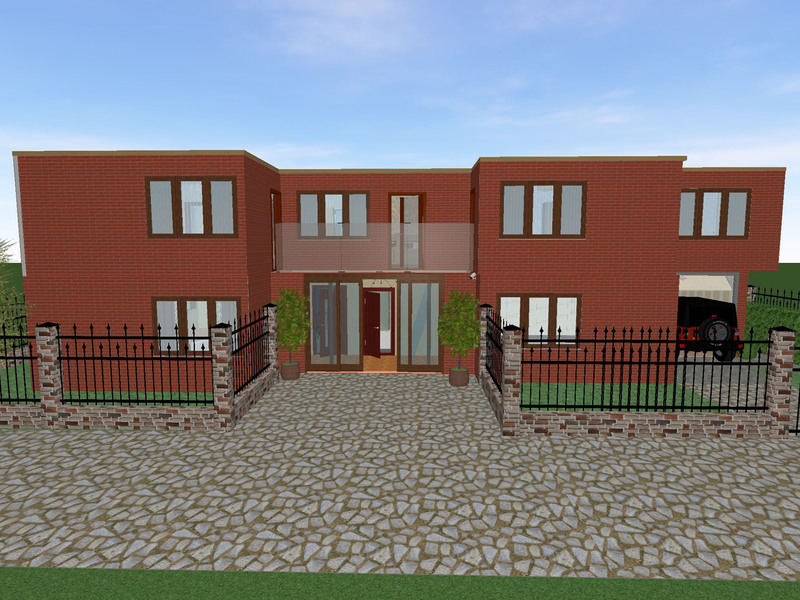 This image is from my Two Storey House project. 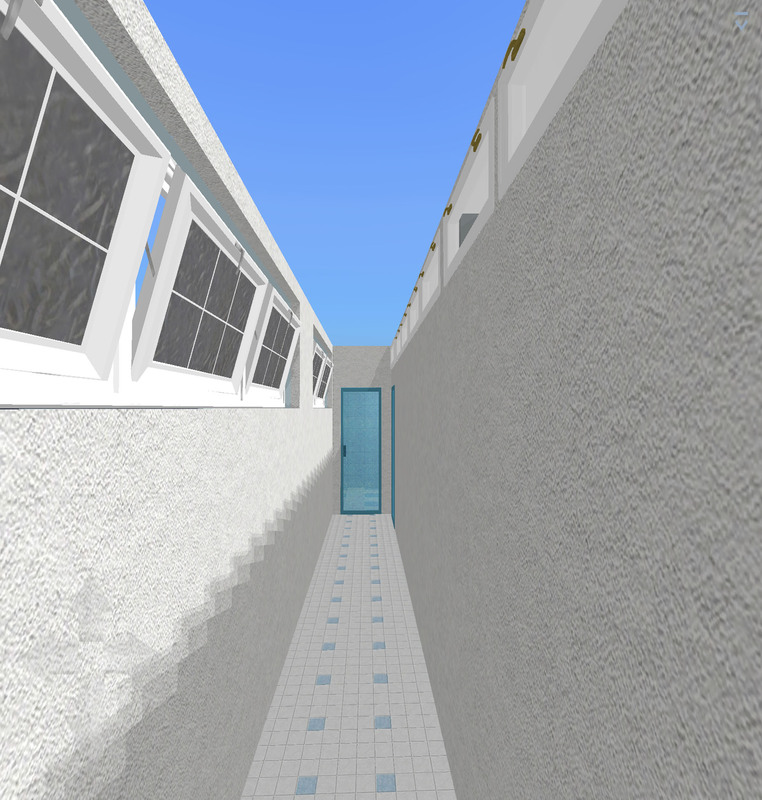 This is a view from the north-west corner of the property showing the back door and the panel glass Hallway. 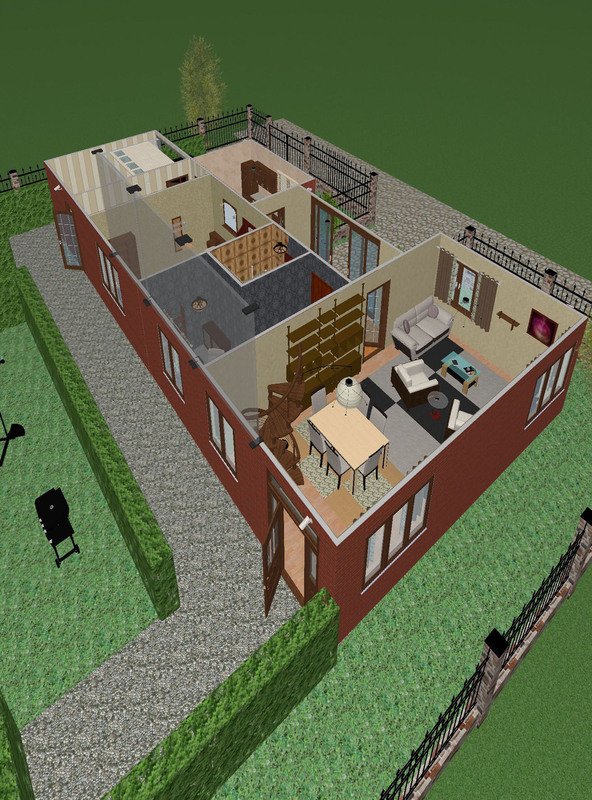 This image is from my Two Storey House project. 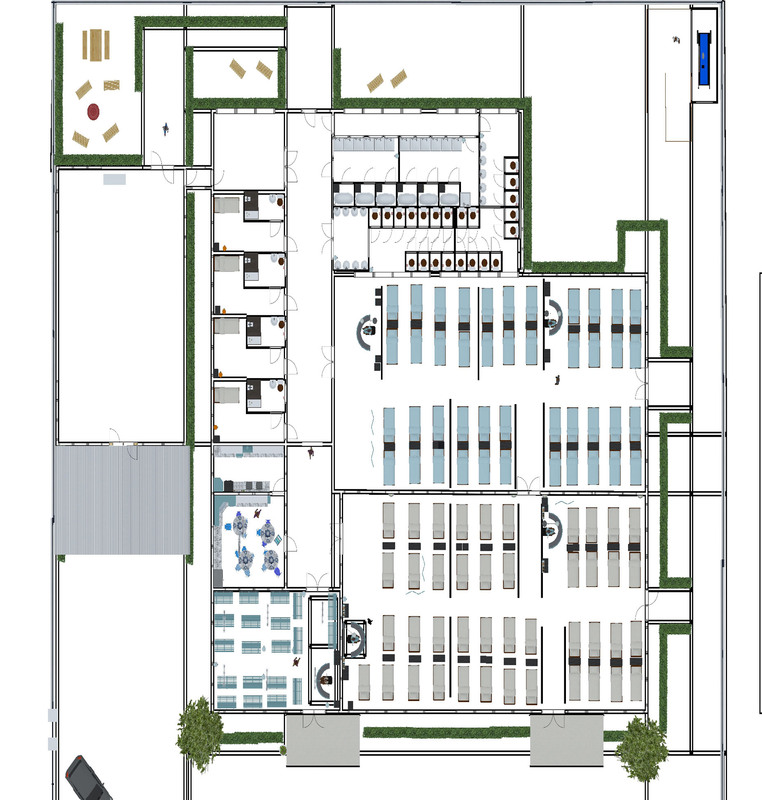 This is an image of the front, roof area, showing the front entrance and the route to the main lounge area. 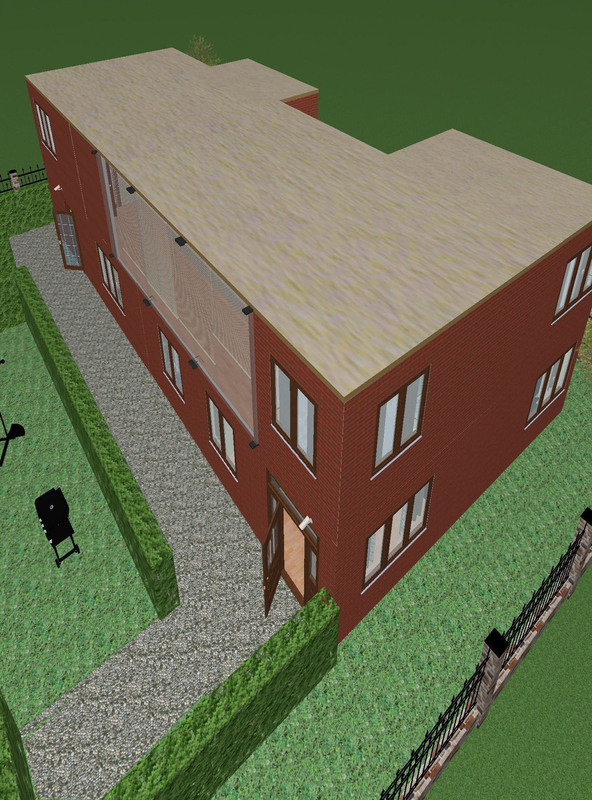 This image is from my Two Storey House project. This image shows the interior of the 1st floor of the property. From here one can either go downstairs or straight through to the interior of the house. 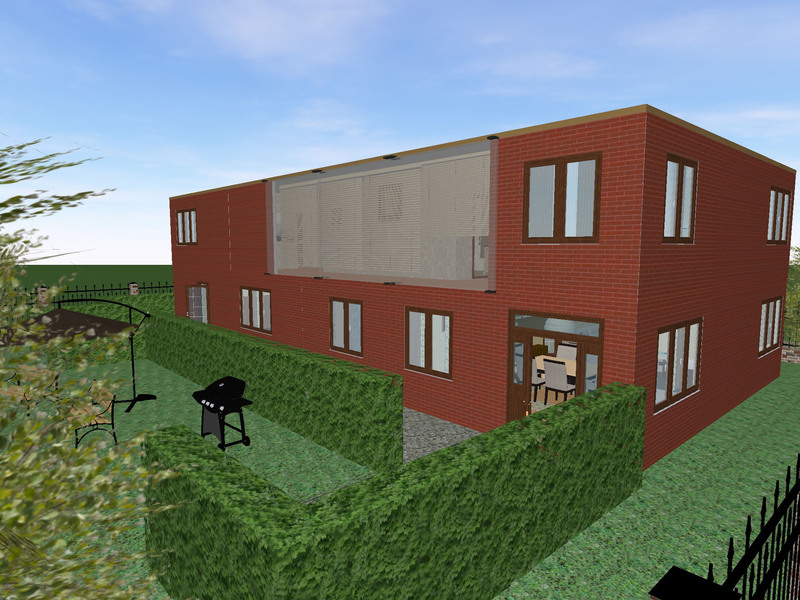 This image is from my Two Storey House project. This image shows the interior of the ground floor of the property. From here one can either go upstairs or straight through to the interior of the house.. 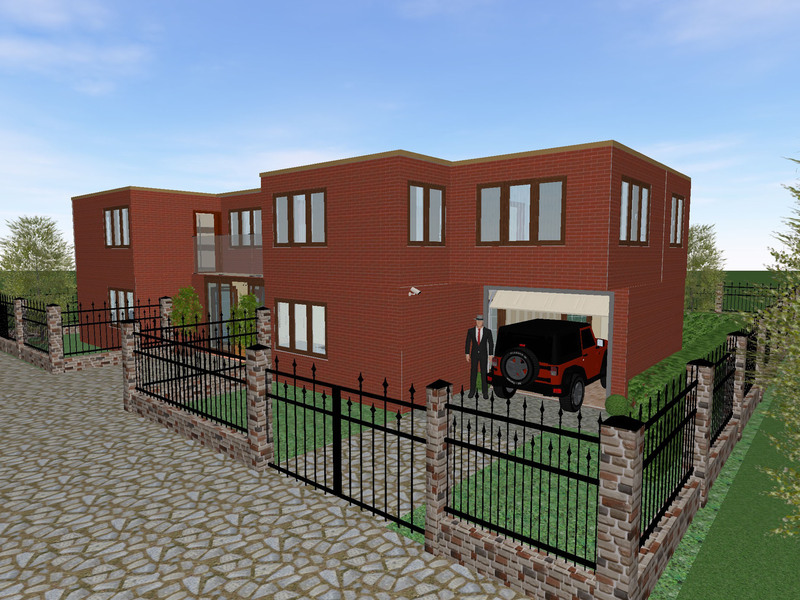 This image is from my Two Storey House project. This image shows the interior of the 1st floor of the property. This page is blank! :-) One could rationalize it's being blank by quoting the duality of man, or tones vs shades as a topic for intense discussion. As for me personally, I just wanted it blank. 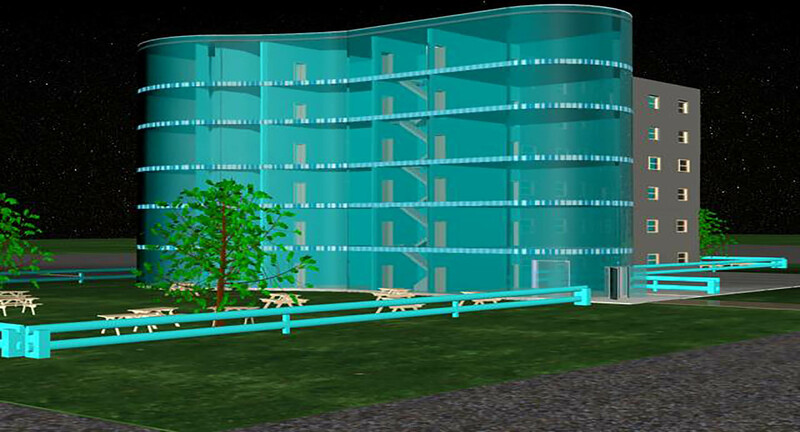 One of the joys of creating 3D Designs is the ability to use the work that one has created in more than one project. 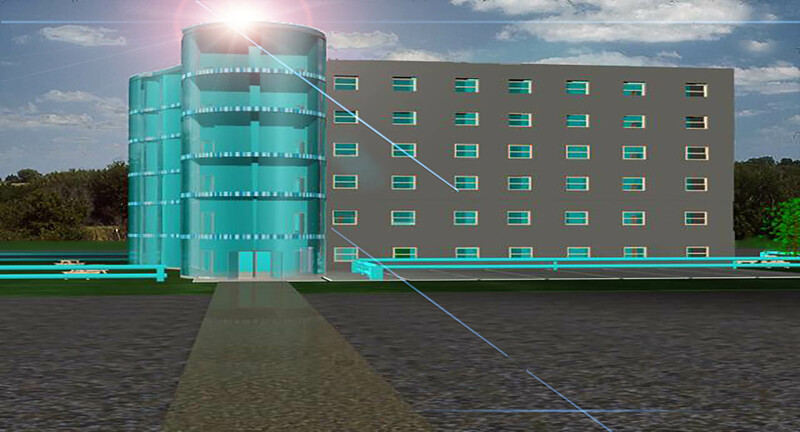 The buildings that I create in CAD for my plan and layout work, can also be used in Unity for the 3D environments that I code in java script for game creation. 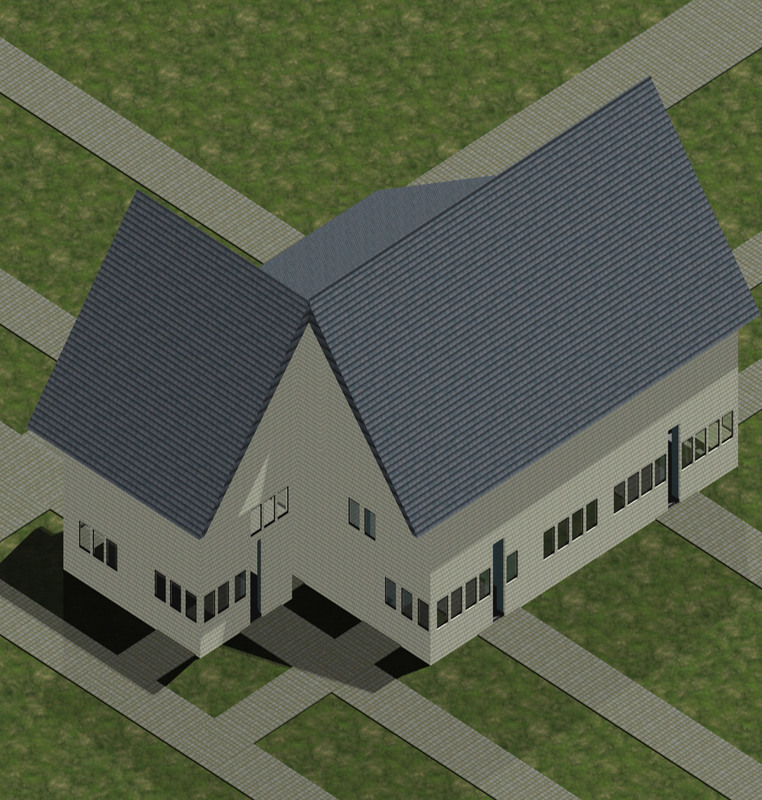 More views of the clinic after I had imported and re-coded the script tags for Unity. Textures and colliders had to be re-configured for Unity, but it was well worth it in the end. With regards to the Character creation and animation, I tend to use low poly modelling until I know how I want the python script to run so that I can create my character without scripting errors. Of-course, once the editing is done the scene is then rendered separately. More views of my new game in the works. Setting up the environment and character path takes time and patience. More views of the character inside the Unity platform to get my colliders and object spacing set up correctly. 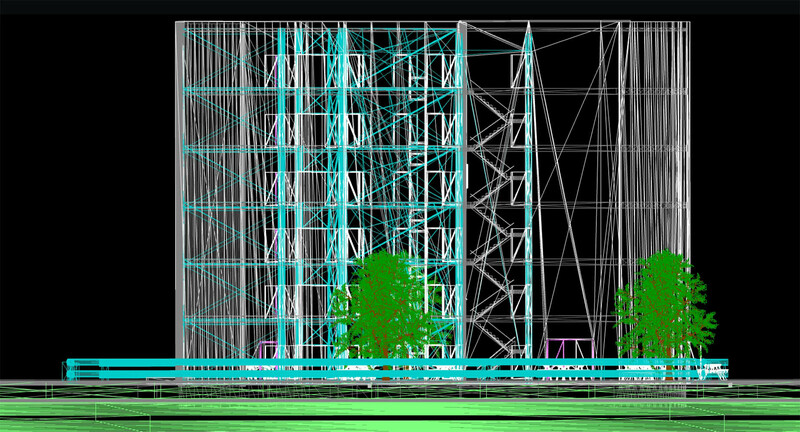 More views of new game project while setting up the lighting references and sky colour values. More views of new game project while setting up the texture, lighting references and sky colour values. More views of new game project while setting up the texture values. UZ3D2 Websites menu above to view Flash Site. *Graphic Designer, Web Designer and 3D Modeler. *Coded invoice templates and Company Stationery. *Adobe CS Document Creation and Web Imaging. *New Media Mobile and Digital Designer. *Plan, Layout and Logo Designer. 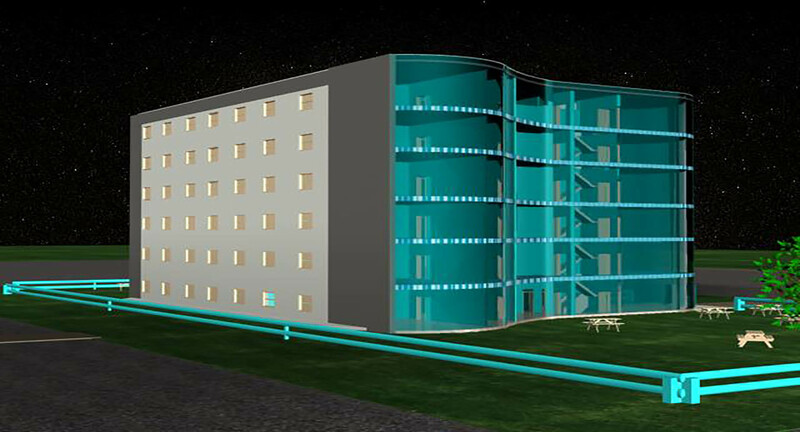 resolution versions of the images and videos shown on UZ3D2 website.